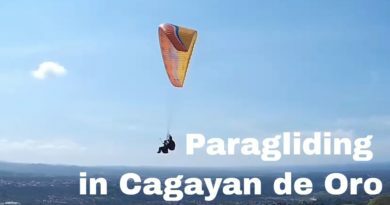 THIS CAN HAPPEN ONLY IN CAGAYAN DE ORO CITY! 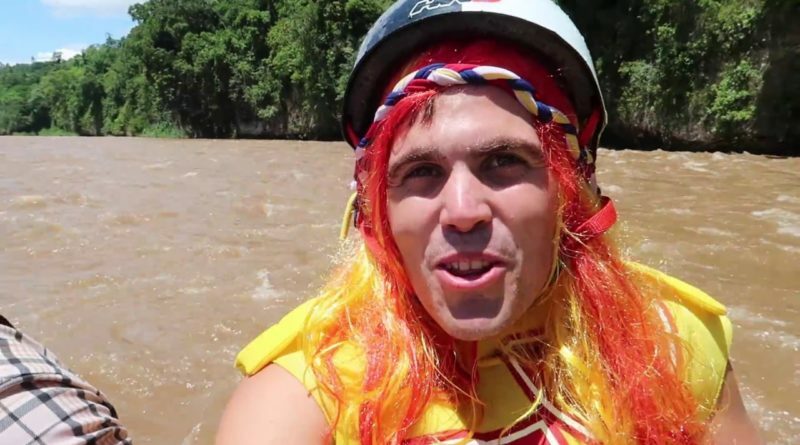 Yes, we dressed up and went white water rafting in my home city of Cagayan de Oro in Mindanao. 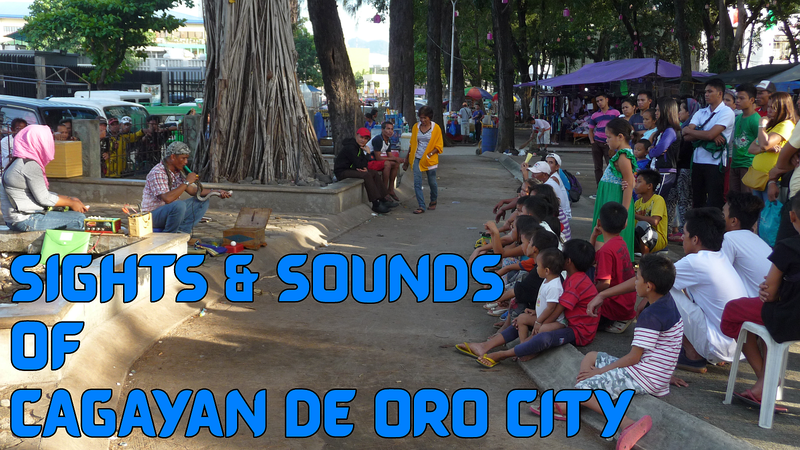 Because it was Fiesta time in the city and we just wanted to share some happiness and show how much fun you can have here in Northern Mindanao!! Have you been White Water Rafting! ?